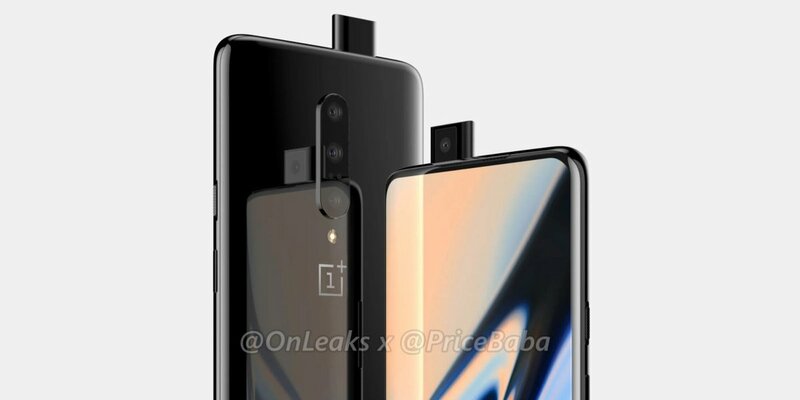 Alleged details of the OnePlus 7 Pro smartphone have been posted online. The incredible specifications claim that the OnePlus 7 Pro will have a QHD+ Super AMOLED display, 4,000 mAh battery, a pop-up selfie camera, dual speakers and more. The leak also mentions that the display will operate at a variable 90 Hz refresh rate for a smoother viewing experience than conventional 60 Hz panels offer. The leak also alleges that OnePlus will host launch events in New York, the UK and Bangalore, India on May 14. Moreover, the company will host these events simultaneously with the Bangalore event supposedly starting at 20:30 local time (IST). The latter would mean that the New York and UK events would take place from 11:00 EDT and 16:00 BST respectively. OnePlus is set to release at least three devices this year including the normal OnePlus 7, about which we revealed new renders yesterday, and a 5G model. Pete Lau, the CEO of OnePlus, has posted on Twitter that he plans to reveal some details about a new device at some point today too. Watch this space.